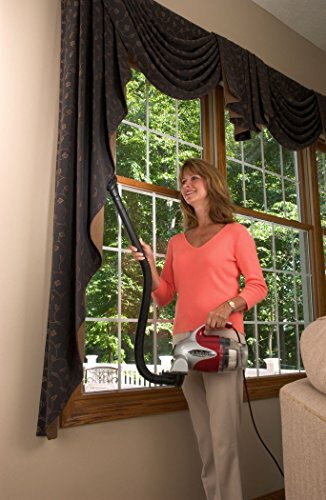 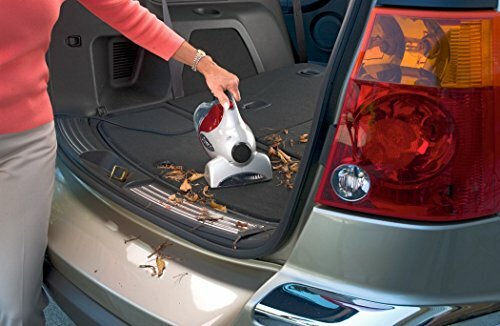 Classic hand vac with powered brush & HEPA filtration! 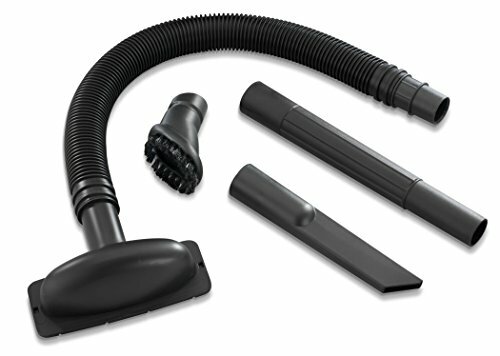 Since the introduction of the original Hand Vac in 1984, Dirt Devil has sold more than 25 million hand vacs. 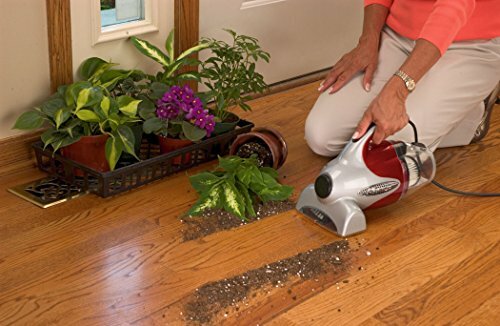 Building on our heritage as a leader, Dirt Devil is proud to introduce the new classic hand vac. 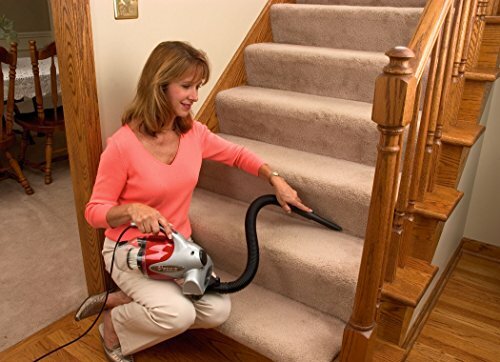 It has all the convenience of the original--now with twice the power.